PayPal has created its own Blockchain-Based Innovation Reward System including a cryptocurrency token to reward employees. The financial news channel Cheddar reported the launch of the reward system last Thursday. Since the beginning of Bitcoin, payment providers like MasterCard, Visa, and other similar internet-based payments systems have become nervous about the explosion of blockchain-based cryptocurrencies. Trying to stop the explosive growth of Bitcoin and other cryptocurrencies, a war was started by a lot of governments and payment providers. A few months ago, the former PayPal CEO, Bill Harris, said on live Television that Bitcoin is useless as a payment mechanism and ridiculous as a store of value. Continuing, Harris claimed that cryptocurrencies are useless since the world already has digital currencies that are more stable, more widely accepted and have intrinsic value like the dollar, the yen, etcetera. The harsh words from Harris were meant to scare off investors. The irony is, however, that despite all this, Harris his previous company, PayPal, has now developed its own internal blockchain and cryptocurrency token to reward employees. 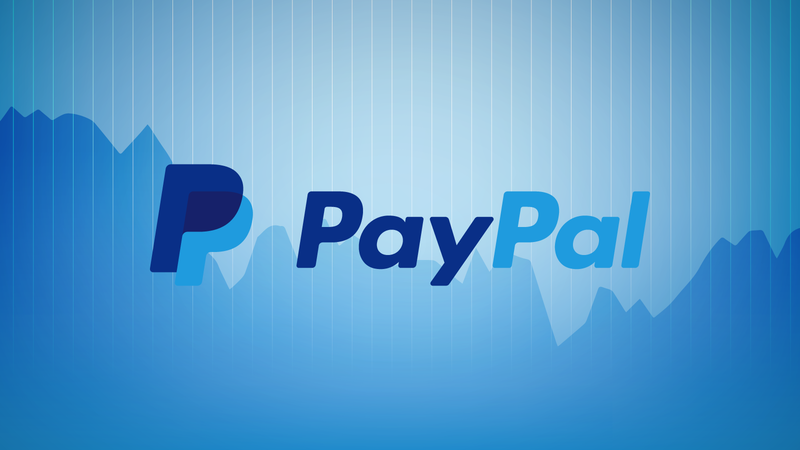 According to news channel Cheddar, the program was prepared by PayPal’s innovation team, which is based in San Jose, California, over a six-month period and was launched in mid-November. Apparently, the token can be used by employees for purchasing goods and services within PayPal’s own office environment. PayPal created the token as rewards to employees who make positive contributions to office productivity or who contribute innovative ideas which help to improve the quality of life of its employees. PayPal, which has been exploring blockchain for two years already, is also interested in crypto payments. In March, the company filed a patent in the U.S. describing the ways to speed up crypto transactions using secondary private keys. Some people just end up eating their own words. On a different note, as popular as Paypal is, a few years back many websites pulled from having them as a payment method. It appeared to be on a negative trend. But seems like it's all well now. Paypal sounds like such a hypocrite here. Funny how Paypal decided to just go back on what they said at their own convenience.